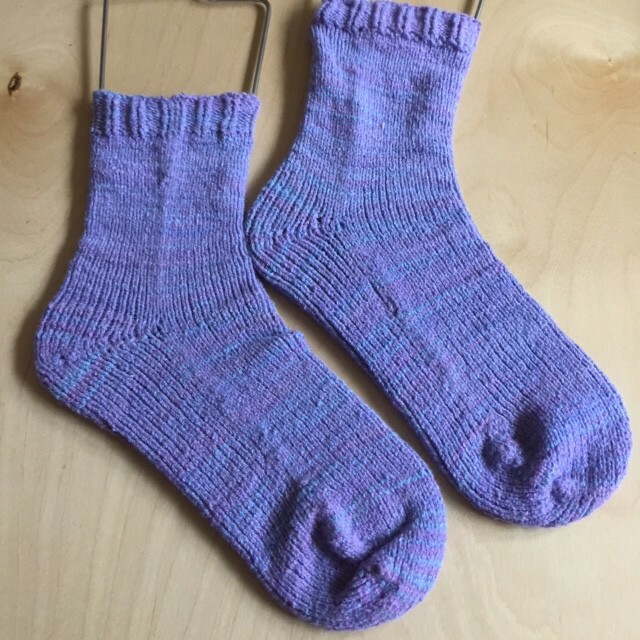 Margaret concludes (at least for now) her cotton sock yarn comparison with Feel Good Yarns sock yarn knitted in a generic sock pattern and using the new-to-her Fish Lips Kiss Heel by Sox Therapist in Feel Good Yarn Company sock yarn. Below, she compares Feel Good Yarn with Cascade Fixation and Cobasi by HiKoo, which is currently her favorite. Catherine talks about her painful learning from the Mona8pi or Bunny Muff’s Vanessa Ives Mystery shawl out of Woole’s Yarns Creations Color Changing Cotton. Brainy Thing: Who put the “R” in VAK? Highway 101 bisects Redwood Country. 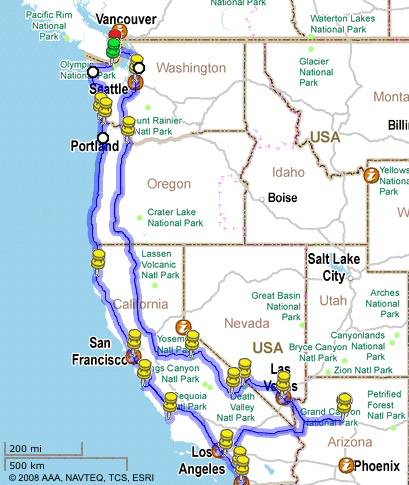 The 1,550 mile Highway stretches from Los Angeles, CA to Turnwater, Washington.